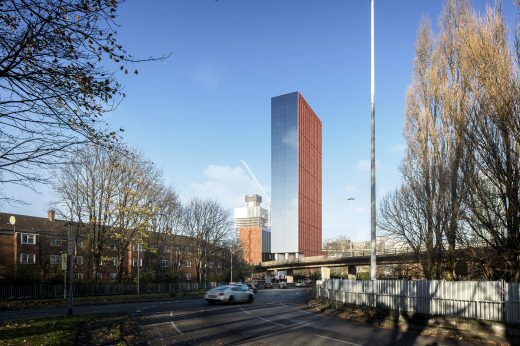 Downing’s latest Manchester development is located between River Street and Garwood Street, next to the Mancunian Way. 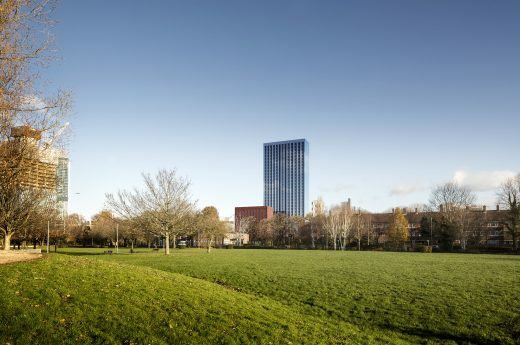 The scheme comprises of 791 student bed spaces within a 32 storey building and will include a mix of studios, clusters bedrooms and apartments as well as resident amenity space. 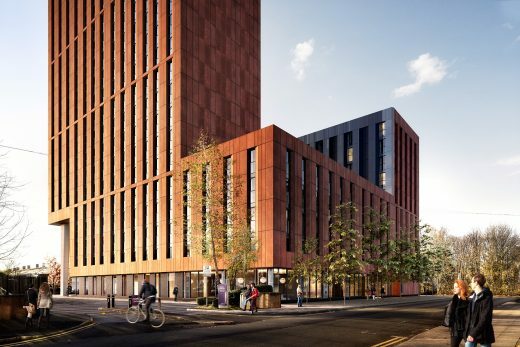 Designed by award winning architects SimpsonHaugh and Partners, Downing are bringing forward high quality, affordable student accommodation to Manchester.